Perfect for Teenies & Wees. 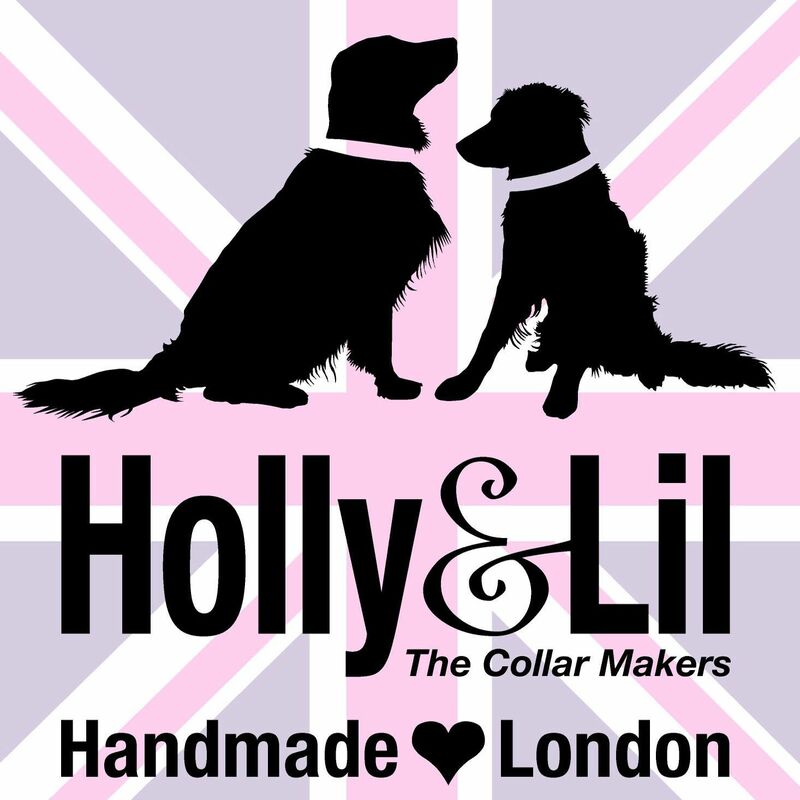 "Plain & Simple" Calf leather dog collars - Holly & Lil Collars Handmade in Britain, Leather dog collars, leads & Dog harnesses. We felt the Teeny Wees - such as Chihuahuas, Yorkies, Maltese and other tiny breeds - were being neglected for real quality and choice. 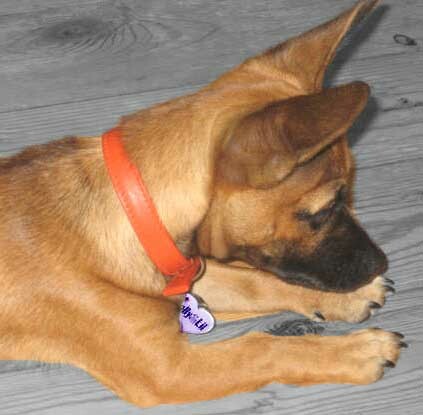 Some of the really smallest dogs are even being reduced to wearing cat collars!! The shame of it! 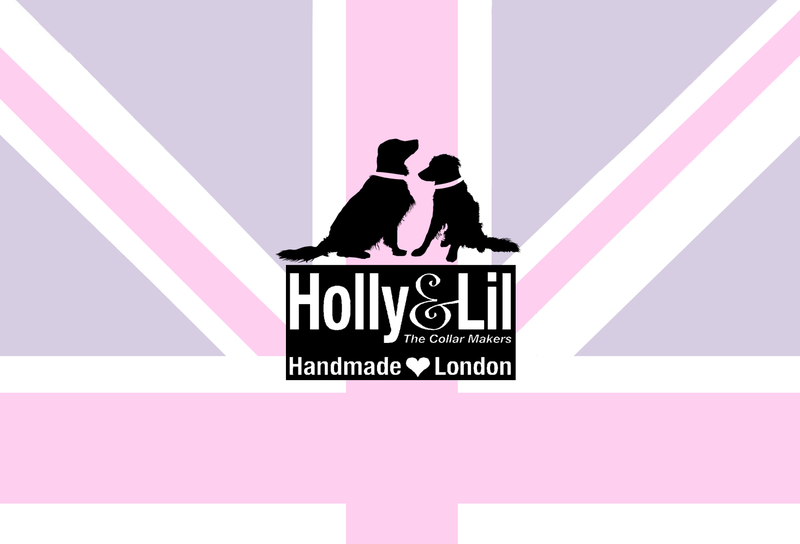 So here at Holly&Lil we've set about creating our own patterns and allowing a greater choice to suit all sorts of dogs. All in beautifully soft, supple and hardwearing calfskin. Size 2 (and above) are softly padded like a lovely watch strap. The matching leads make up a perfect set. 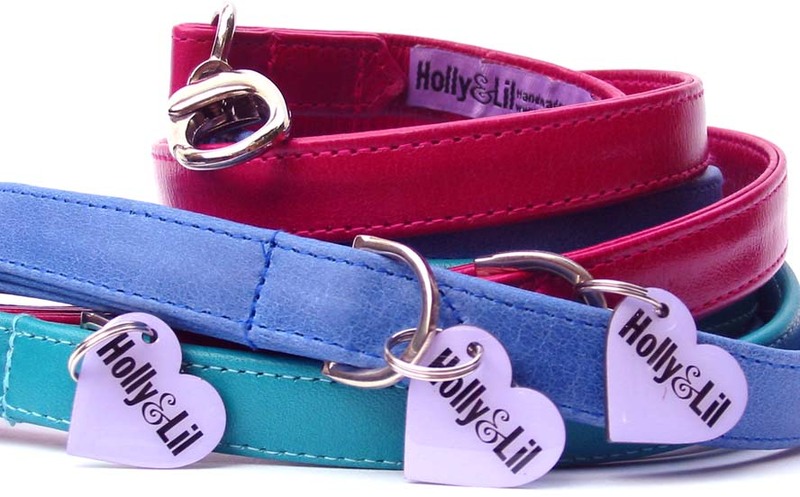 Sizes ½ and 1 are lightweight collars (with half buckles), and are specially designed for mini breeds such as Chihuahuas. 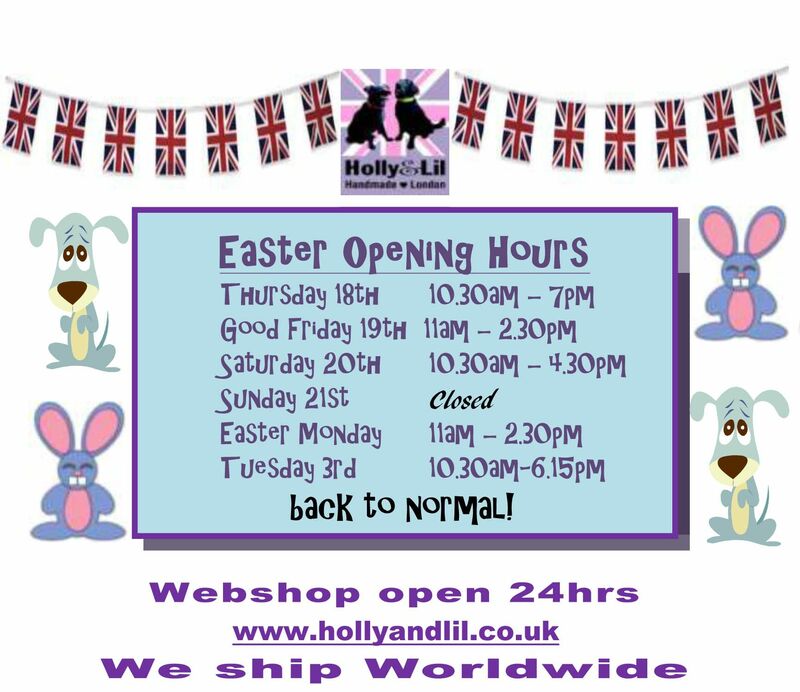 Small terriers etc. are better suited by our ‘Slim 5/8” full buckle’ design which would be a bespoke option. 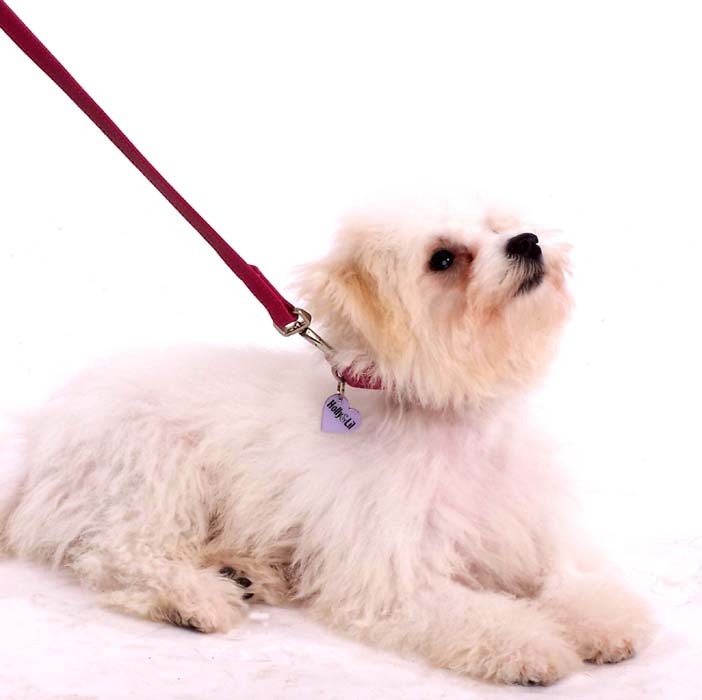 We have selected "standard" widths but you can choose any width you prefer to suit your dog - see our Bespoke Option.